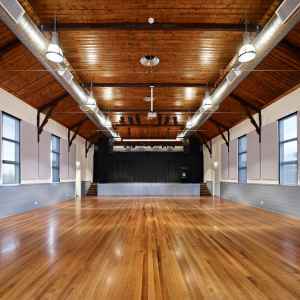 The Westbourne Grammar School Junior School comprised the relocation, restoration and refurbishment of the existing Heritage Listed 1870’s Holy Trinity Church Hall. As a result of development plans by the Church the hall was scheduled for demolition. 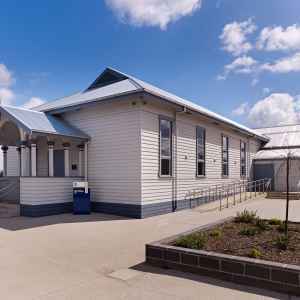 Due to it’s strong connection with the school (the first programs were run in the hall) Westbourne Grammar took the opportunity to relocate the building to it’s Truganina campus as the new Junior School Hall. 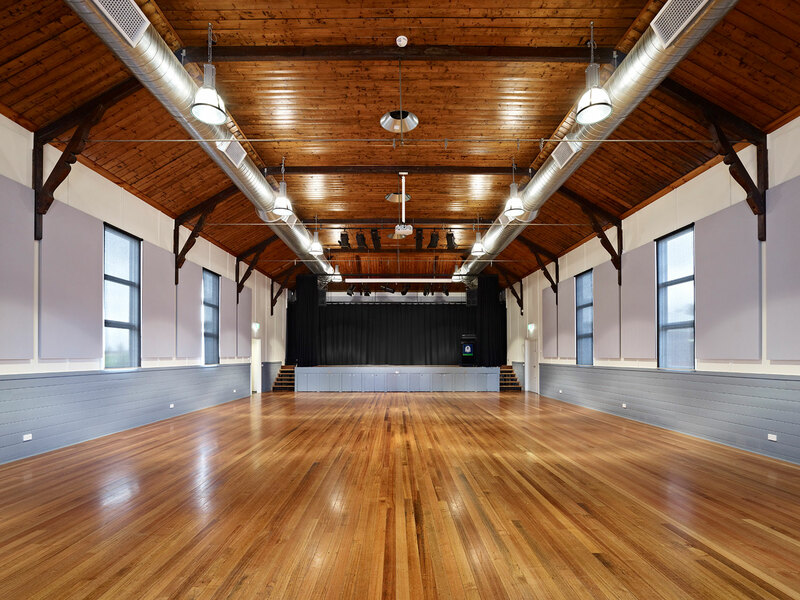 The building was restored and refurbished to provide a Hall Space with Stage, Science Technology Room, Information Technology Room and associated support spaces. The building is timber framed with unique timber and steel trusses and clad in weatherboards. The works included extensive refurbishment of the existing fabric along with major upgrades to ensure services and amenities comply with current standards. 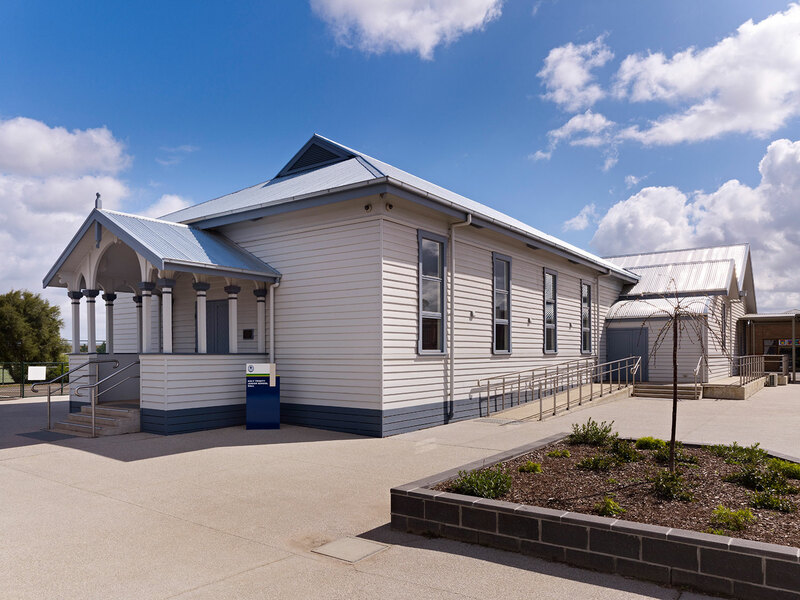 Extensive liaison was undertaken with Heritage Victoria to ensure the relocation methodologies and outcomes were conforming with the intention of the Heritage Permit.